DETECTION.  VOLCANO WEB CAMERA. INSIVUMEH. STLT IMAGERY DUE TO CLD COVER.